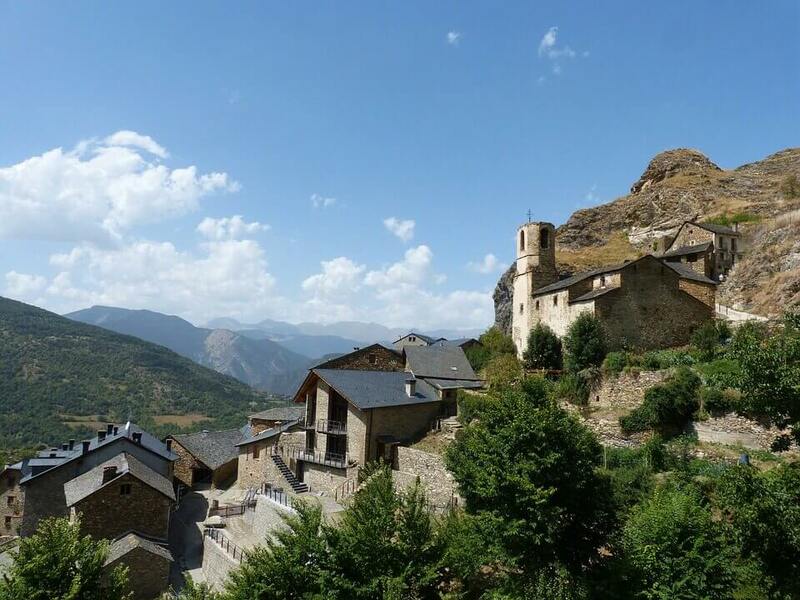 Basque-speaking, wet and green in the west; craggy, snowy, Gascon-influenced in the middle; dry, Mediterranean and Catalan-speaking in the east, the Pyrenees are physically beautiful, culturally varied and less developed than the Alps. 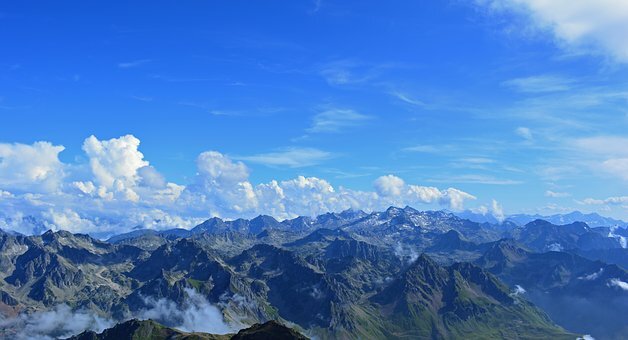 The whole range is marvellous walkers’ country, especially the central region around the Parc National des Pyrénées, with its 3000-metre-high peaks, streams, forests and wildlife. Spiking the skyline for 430km along the Franco-Spanish border, the snow-dusted Pyrenees offer a glimpse of France’s wilder side. This serrated chain of peaks contains some of the country’s most pristine landscapes and rarest wildlife, including endangered species such as the griffon vulture, izard (a type of mountain goat) and brown bear. There are pre historic caves to explore, lakes to swim in, villages and towns to enjoy- the spa town of Cauterets, Annecy, explore the huge market in Saint-Giron, and the ancient Roman city of Bescanon. What’s included in your motorhome holiday to the Pyrenees?